The actor who played 'Mag the Mighty' in the popular series Game of Thrones dies of heart failure. 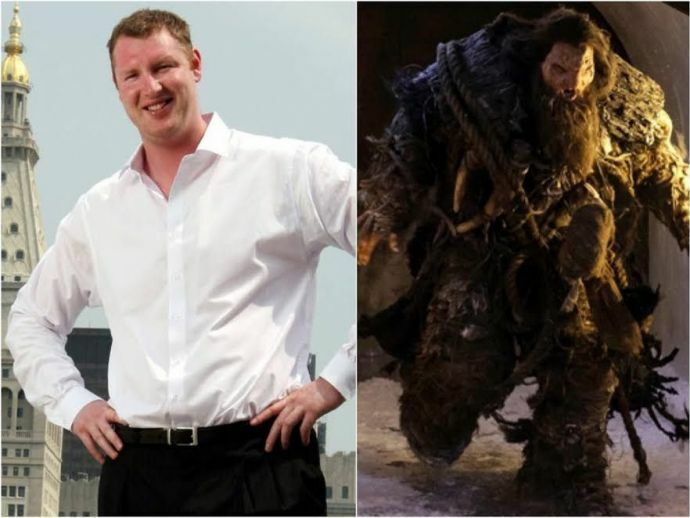 Neil Fingleton, the actor who played the Giant, ‘Mag the Mighty’ in the popular TV series Game of Thrones has died at the age of 36 on Saturday. He is reported to have suffered heart failure. 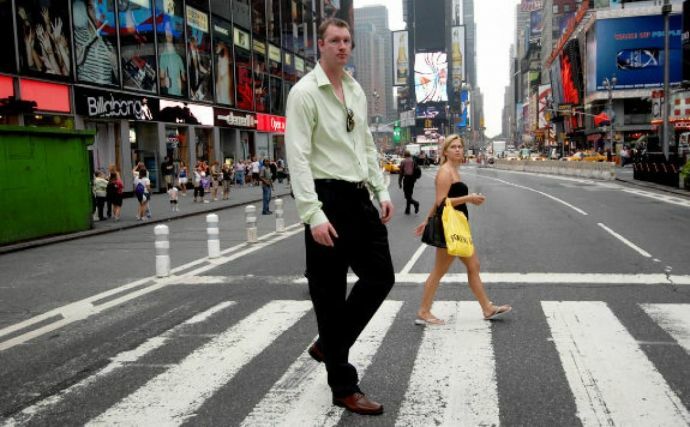 Standing at a height of 7 ft 7 in, Fingleton was declared as the tallest man in the UK in 2007. Fingleton was born in Durham, England and attended school in the United States, where he played basketball in high school and college. After successfully playing basketball professionally in Italy, China, Spain, Greece and England, Fingleton sustained a fatal injury which forced him to retire in 2007. After retiring, he started a career in acting and had a role in X-Men: First Class, Avengers: Age of Ultron and also portrayed the Fisher King in Doctor Who. But, he is best known for his role in Game of Thrones season 4 as the formidable Giant Mag. Our heartfelt condolences to the family, friends and fans of Neil Fingleton.